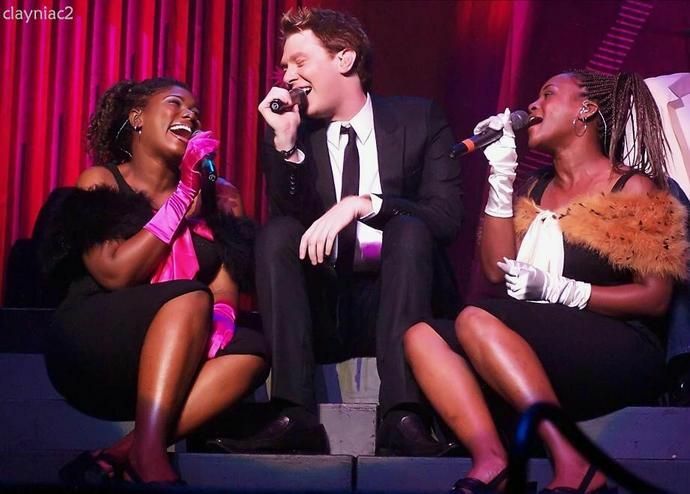 Clay Aiken – What A Way To Spend A Summer! Toms River Fest was a major festival event that used to be held at the campus of Toms River High School in Toms River Township, New Jersey, during the summer. The festival was a joint venture between Toms River Regional Schools and the concert promoter AEG Live Entertainment. 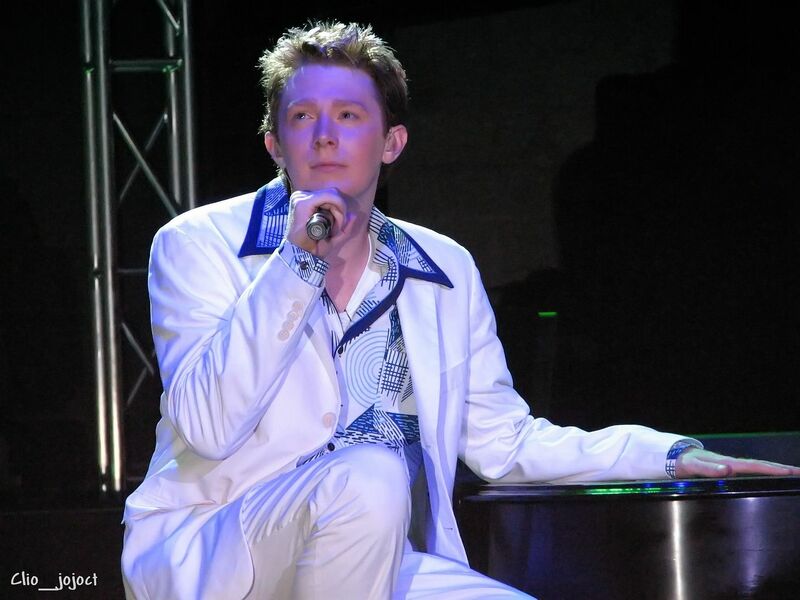 On July 27th, 2005, Clay Aiken started his Jukebox Tour at Toms River Fest. The 26-city tour visited cities in the eastern U.S. and Toronto. The tour ended at the Borgata Hotel in Atlantic City. 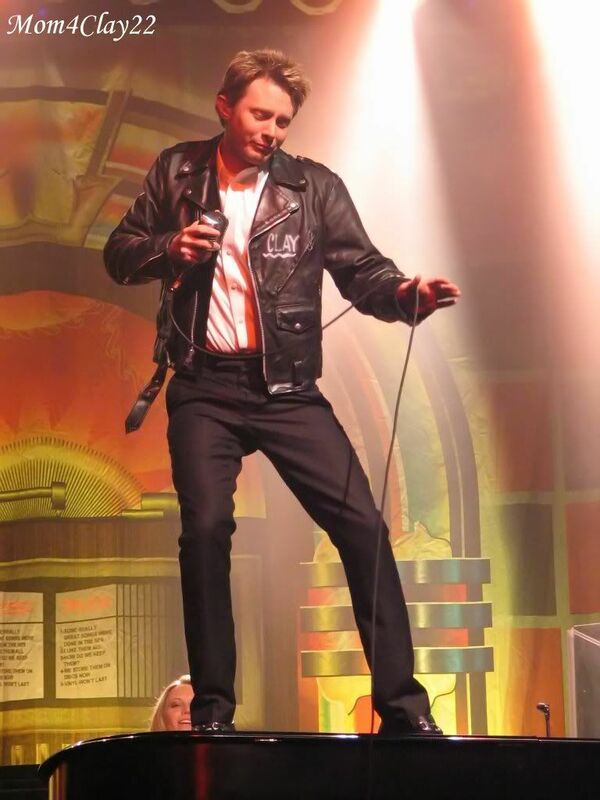 The 2 ½ hour show included music from each decade from the 50’s to the present. Clay even included some planned future releases. 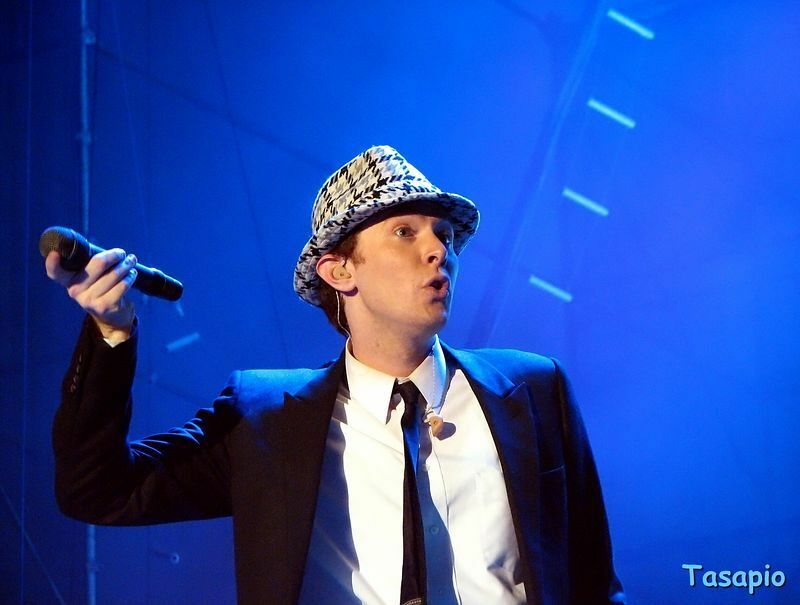 Including all the songs performed as solos and in the decade medleys, over 70 songs were performed at each concert. 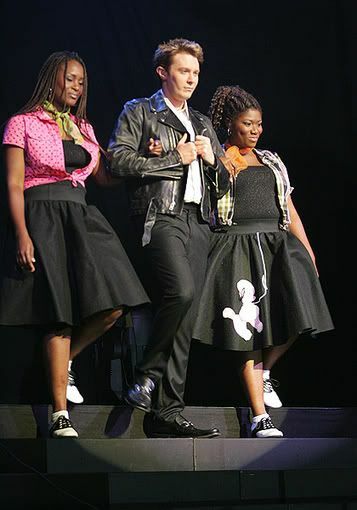 Clay was very busy during the concert; however, each of his back-up singers performed a solo and was highlighted throughout the concert. There were so many highlights in this concert. It would be impossible to mention them all, but the following are hard to forget. The fun Clay had when he teased his back-up singers! But, what we remember the most is the wonderful music and joy that was a part of this concert. Entertaining, mesmerizing, joyful, he is all that, plus more! 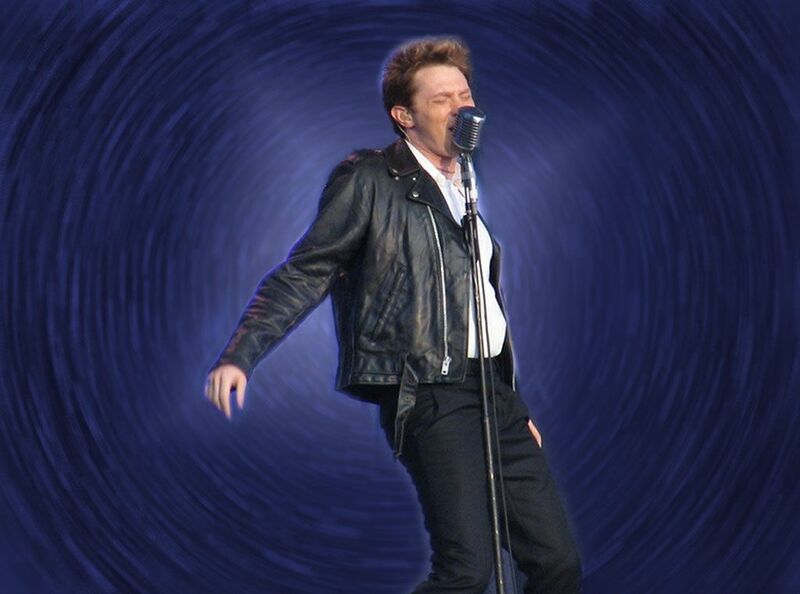 They are not enough words that describe my feelings for Clay Aiken! From the beginning to a never-ending love affair with this man! Thank you, CANN for posting the pictures and videos! I saw clay at the Borgata in New Jersey he was fantastic. We also got a meet and greet with Clay He is the kindest man. Thank you Cann for sharing this with us. I saw Clay in Indianapolis for this tour, along with my Minnesota and Iceland friends. What a wonderful experience, especially when he saw our posters and talked to me from the stage. Besides the Christmas concerts, this tour was my favorite! This was my favorite tour! I live in Guilford Connecticut but saw several concerts, including this one in Guilford New Hampshire. We had such fun. Error: Error validating access token: Session has expired on Tuesday, 21-Aug-18 16:13:01 PDT. The current time is Wednesday, 24-Apr-19 00:59:10 PDT.